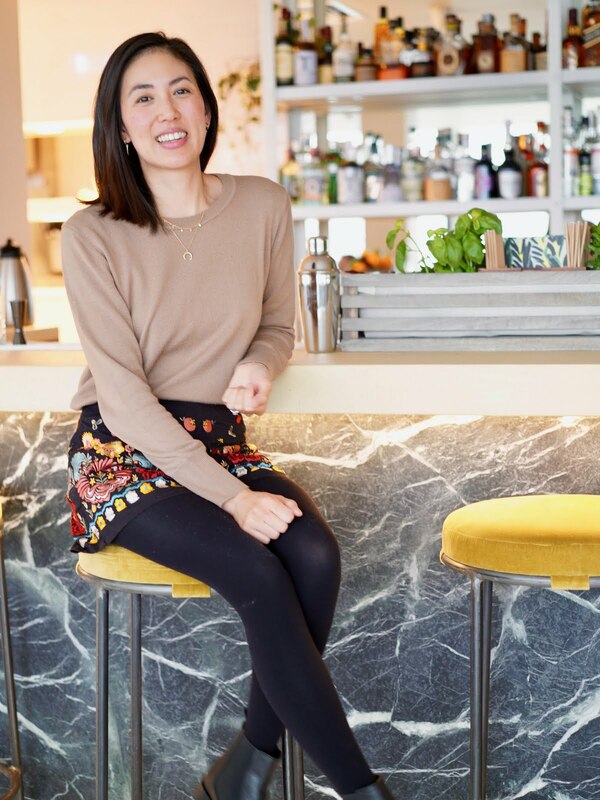 We started our trip by meeting near the London Eye, where a group of friendly bloggers gathered round before we started our journey aboard the classic route master bus! We settled in on the top deck where the tables were all laid out with delicious sweets and treats, as well as gluten free and vegan options too. I tucked into the mini sandwiches before going for the raspberry and chocolate macaroon and raspberry tart, both delicious. We also had champagne and later on scones and tea, my favourite combination! BB Bakery set the scene perfectly with fairy lights, festive candles and background music too. Even though I've lived in London for years, I never get bored of seeing the sights. The journey lasted around 1.5 hours, lots of time to have a good chat with the other girls including Nadine from German Girl in London and Alice from Form 42. This was such a fun afternoon, thank you to the friendly Belgium host for keeping our champagne glasses topped up as well as entertained with his funny anecdotes! I would recommended this Afternoon Tea Bus Tour for parties, special occasions or a sightseeing trip with friends or family. 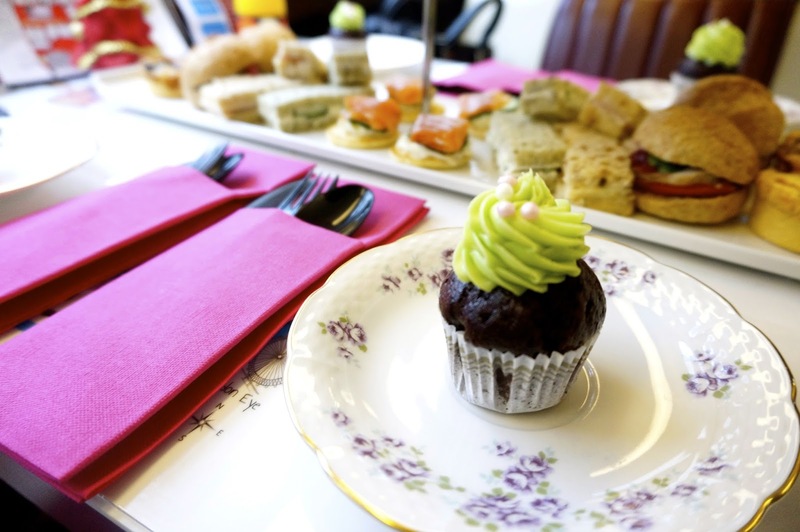 What do you think of the Afternoon Tea Bus Tour? This is such a cute idea! It looks like you had a great time. I know right, it's so British! !! this looks like so much fun! 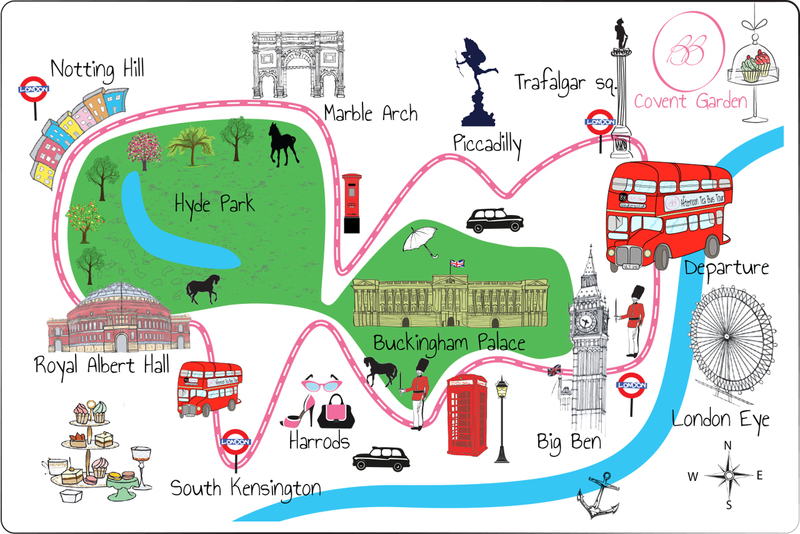 I love afternoon tea, London buses, and London tourist attractions haha. 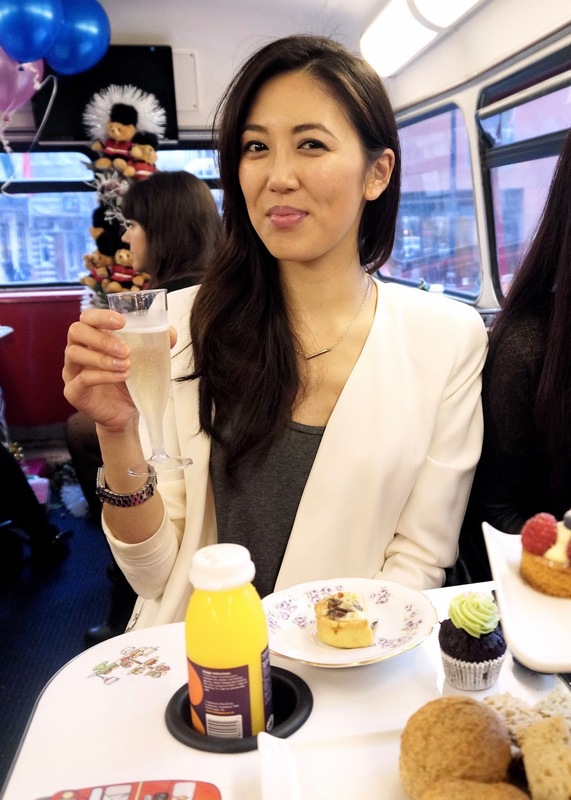 This looks like so much fun, I'm glad you had such a good time :) can't go wrong with afternoon tea and London! Now this is my type of tour! Well it looks like you had plenty of fun, those treats look so delicious. I would love to do something like this one day. Love this idea! 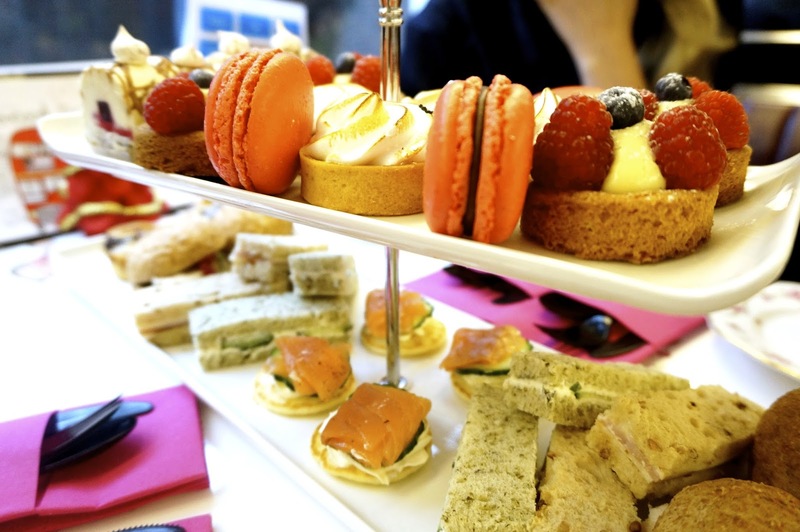 Afternoon tea whilst taking in the sights... this would be a great birthday or hen party activity. Is this for real? I have to try it. 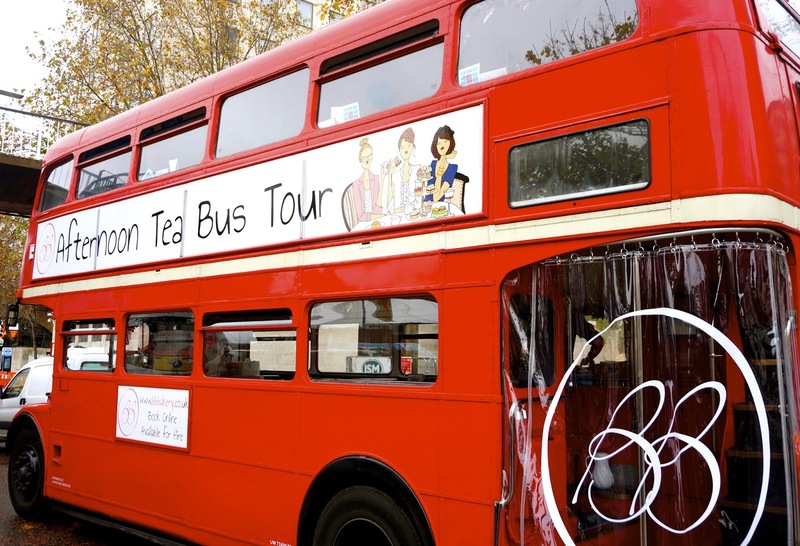 The idea of an afternoon tea bus tour is just so fantastic. Oh my god, everything about this is adorably amazing. Especially the tiny food! I really wish proper tea was more of a thing in the U.S. but I guess that's just all the more reason to visit London! 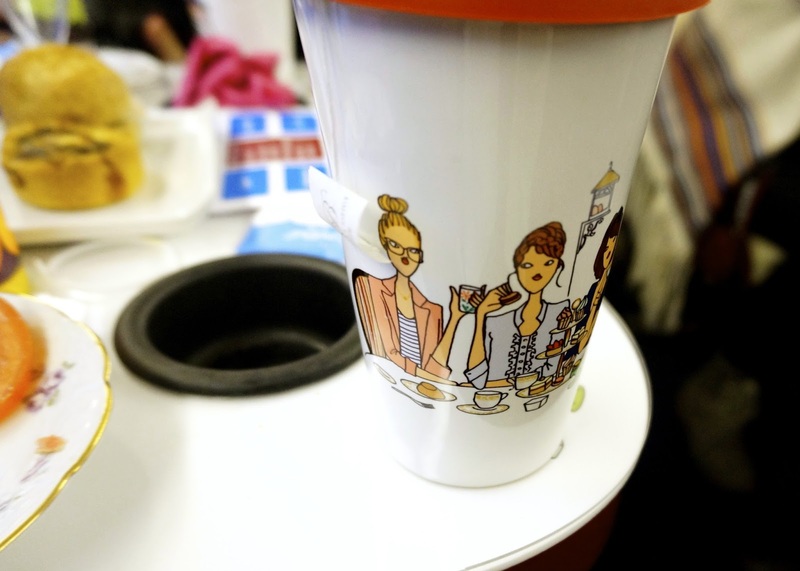 I know they had a really good selection of food and plastic drinking mugs to keep your tea hot and not spilling around!